It works on all types of bowling balls. 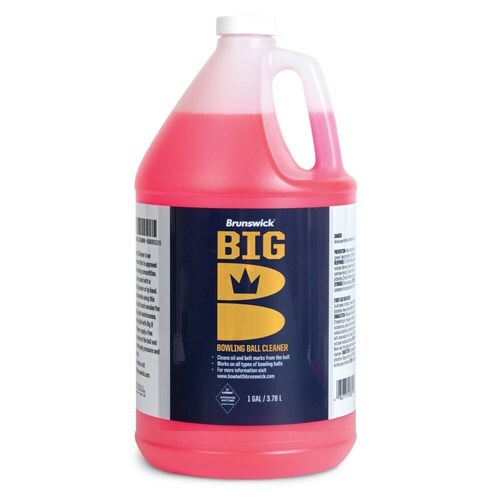 Due to the time it takes to produce the Brunswick Big B Bowling Ball Cleaner 1 gallon ball it will ship in immediately. We cannot ship this ball outside the United States.